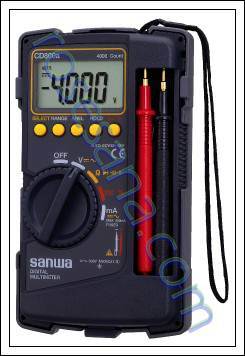 • Thirty two parameters Auto measure function. • Save/recall types: Setups, Waveforms, CSV file, Picture. 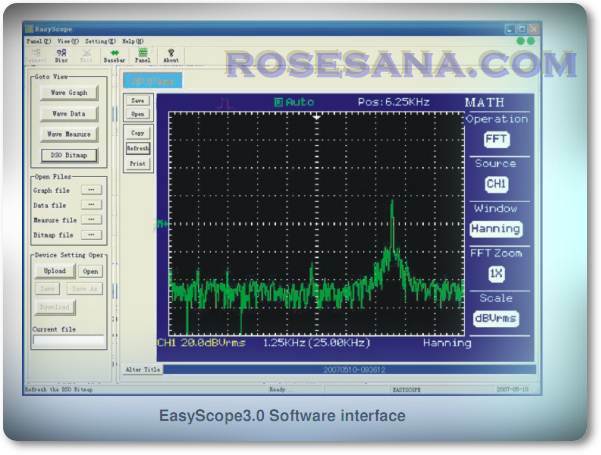 • Waveform Intensity and Grid Brightness can be adjusted. Space / venue / theater. Space / secret place where there should be no phone communication. This is the Robotis USB Downloader LN-101 for CM-100. 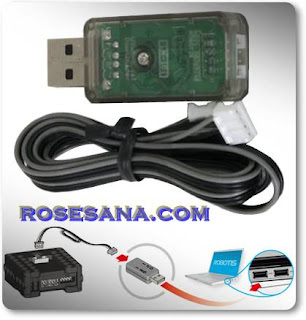 It is used to connect the PC and USB port to the CM-100 (OLLO Machine). It requires a connection to the computer in order to download the programs to the CM-100. 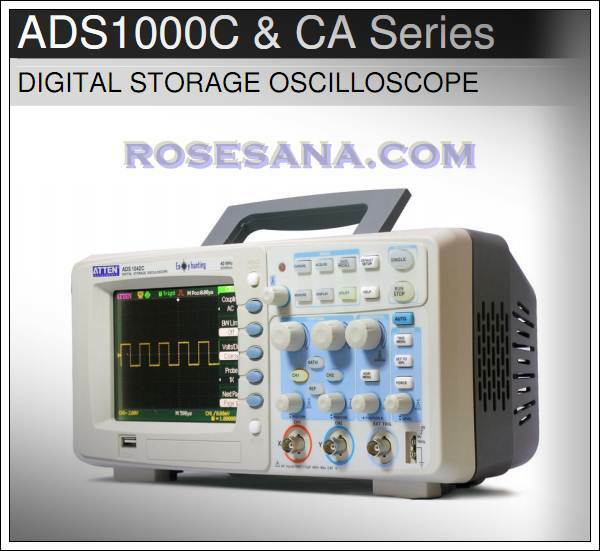 It is compatible with CM-510, CM-700. 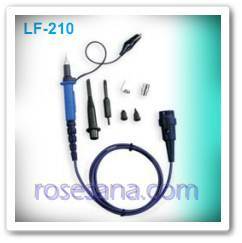 Once the RoboPlus in installed, the USB Downloader LN-101 driver is automatically installed. 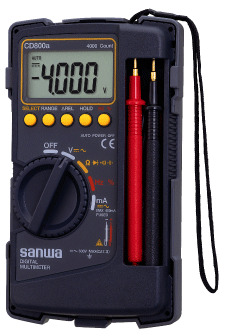 TMS320F2812 Digital Signal Processor in socket operating at 150 Mhz. Given the rapid development of information technology in recent years, RFID technology becomes more affordable and effectiveto support long-term process in educational institutions. 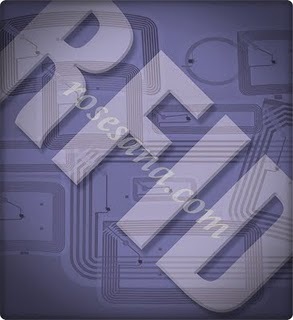 Currently RFID technology has reached a level of "mature technology" that is well-developed technology and mature. The ability of durability, reliability of this technology can be rapidly implemented at an institution education which has been running for a long time (existing system) or a new runs (new system). 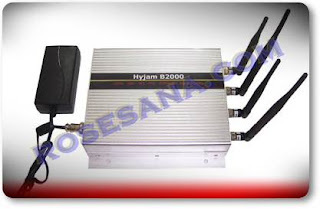 Performance of administrative and educational process ncessarily more effective, efficient and increased, accompanied by increased institutional image technology user / system based on RFID, as an institution understand sophisticated technology. RFID tags and RFID reader. RFID Tag (usually also called a transponder) contains a microchip with limited memory and micostripe antenna, function stores the ID and the info is limited as big as memory size. RFID tags are so many forms ranging from plastic cards (like ATM cards), key chains, stickers, until the micro capsule are injected into the body of livestock. 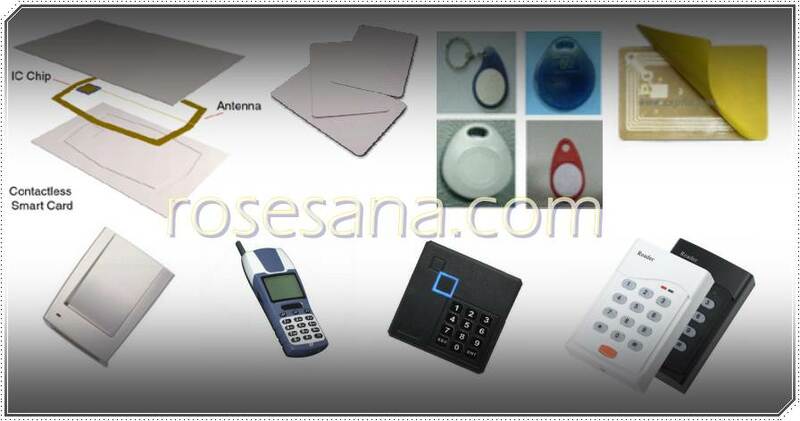 RFID reader is also a variety of shapes and needs. RFID reader to capture and convert the radio waves from the RFID tag with certain distance, processing with or without the help of computers into useful digital information. Durability of RFID tag data is higher because it can not be damaged by external magnetic factors or barcode images that begin to dull, besides the processing time data in RFID tags faster. RFID is basically a memory, so it can be developed for biometrics, micro-payment, and development of a more broadly. 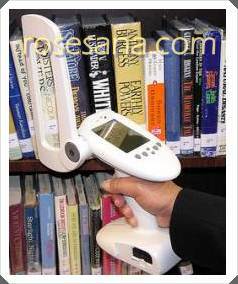 - Use of HF / UHF RFID smart label as a tag books, CDs, microfilm, school library collections. - Use HF RFID reader for access control classrooms, libraries, offices, laboratories, warehouses, parking facilities and the dropzone, etc. Every of students, teachers and employees vehicle were given RFID cards within which is filled withdata the number of vehicles, owner's name, student identification numbers or teachers / staff, etc..
then the vehicle can enter the building and the drop zone students, if not then refused to enter. The gate is equipped with electric parking barrier gatesand outdoor RFID reader connected to the vehicle database server. Vehicles to be parked, must bring the card into the reader, the card data will be compared with data on the server, if the data matches the vehicle may enter and park, enter parking lot incident data recorded on the server. When the vehicle will be out of the parking lot, brought closer to the access card reader at the gate rfid out of parking, if the examination is automatically license plates captured by the camera, number plate image processing performed by special software for comparison, if there officer, then the checks carried out manually, and then exit the parking lot incident data stored on the server. By using HF RFID card as students, when students enter the school building must go through a revolving door that is activated by approaching students to rfid card reader, if the number of students identified the parent activated turnstiles and event data students entered the school building is recorded on the server, this data can also be sent via SMS to the number of parent cellphone, or parent can be accessed by students via a mobile browser. If using UHF RFID card as students, it is no longer needed a revolving door for UHF RFID reader capable of simultaneously reading a data card from a distance of 5 meters students, the benefits system. This does not happen queues and bottlenecks when students enter the school building. When Teachers and employees are required to enter the school building perform Presence in the staff room or staff room with rfid reader closer to the card that has been provided, incidence data teacher / employee Presence recorded on the server. in each class, if the card in accordance with the data in server (can be filtered based on the id of teachers, teaching hours and classroom), then the class can be used, then the students enter the classroom after perform Presence attendance using RFID student card, data Presence for the class is recorded on the server. During a break or finish the class, students perform logout with RFID cards students and teachers close the classroom by using RFID cards teachers, incidence data were also recorded on the server, the system is in addition to allowing Presence of data retrieval and processing of students and teachers in realtime, also provide energy-saving effect, given the current class facilities already include the use of air conditioning, wifi, etc.. When students leave the school building with a checkout using RFID student card. Teachers / employees also perform cehckout same time, the event data is recorded on the server and for student data can be sent via sms to parents or mobile web browsing. 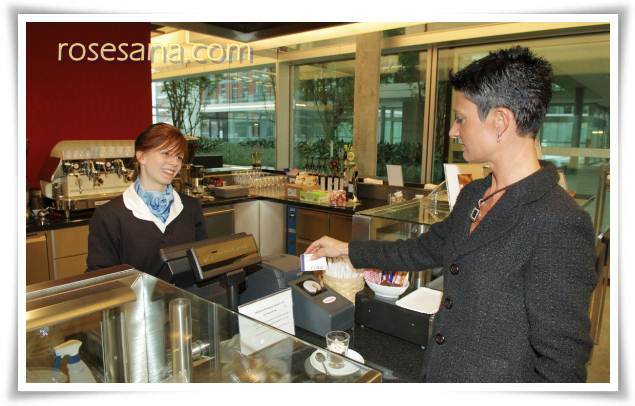 At break of students, teachers, and employees can buy food and beverages in the cafeteria using their card that has been filled with a certain cash value. Can also carry out transactions in enterprise / mini market schools, payment of a fine book in a library, use of computer facilities etc..
Value for money on the RFID card can be in the top-ups at locations determined as in the cafeteria, administrative office, etc.. This makes students, teachers, and employees do not need to bring cash, pocket money students can be controlled by parents and schools, the Schools benefit by charging the value of the prepaid system money in the card. 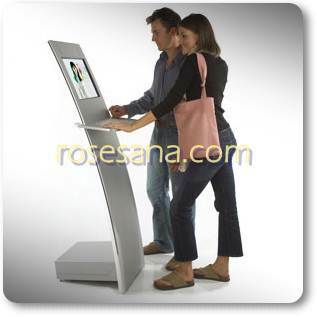 An Interactive kiosk is a computer terminal featuring specialized hardware and software designed within a public exhibit that provides access to information and applications for specific education region. The KIOSK can be used by students and parents were teachers and employees to access information ranging from academic data, administrative data, non-academic data, until the value of money in the card or top-up cards. All items are rfid tag library collection in the form of smart labels / stickers, circulation process items using the self checkout kiosk and returned using a self-return book kiosk could still be served manually use your rfid reader. The process of inventory taking and book settings using portable rfid reader. Access into the library using a turnstile or barrier gate so that library facilities can only be utilized by people who right and interest only. 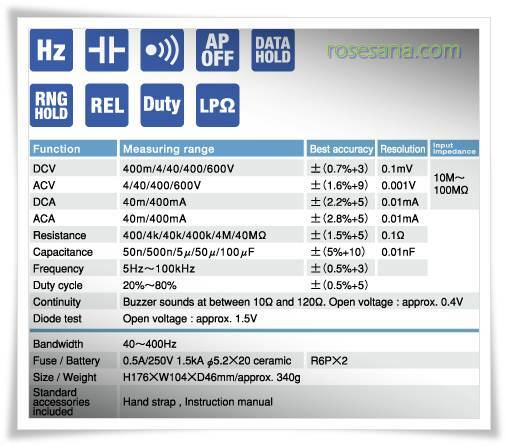 To be used HF or UHF RFID , where UHF RFID has advantages within the tag and data access speed of the process tag data but has short comings in terms of cost. 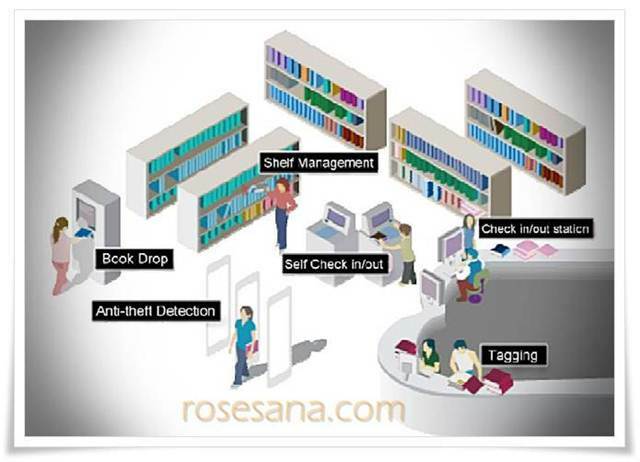 More info about RFID Implementation for libraries . Innovation and creation still increase of this RFID-based technology.With this short article we hope readers become more open minded about RFID, because it did not rule, this RFID system able to implement and accompany all lines of human life. 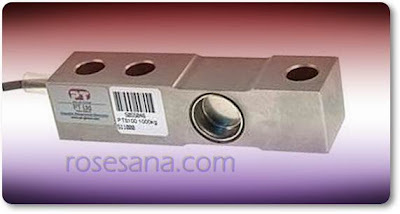 The PT5100 shear beam is a quality stainless steel load cell welded sealed to IP68 for use in demanding environmental conditions or where peace of mind for a long life of demanding use is desired. 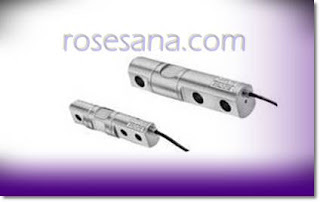 We have trimmed all the non-essential fat off these load cells, however you can be sure that nothing has been trimmed from the actual load cells, they are precision tested and certified to meet all the exacting requirements on the technical specifications shown below. Span .................................................0.002% of rated output/°CTyp. Length : Overall max 1.2 meters. 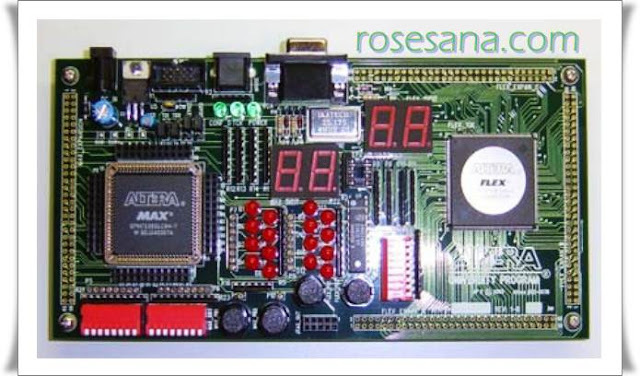 The UP2 Education Board is a stand-alone experiment board based on a ® ® FLEX 10K device and includes a MAX 7000 device. When used with the Quartus II software, the board provides a superior platform for learning digital logic design using industry-standard development tools and PLDs. 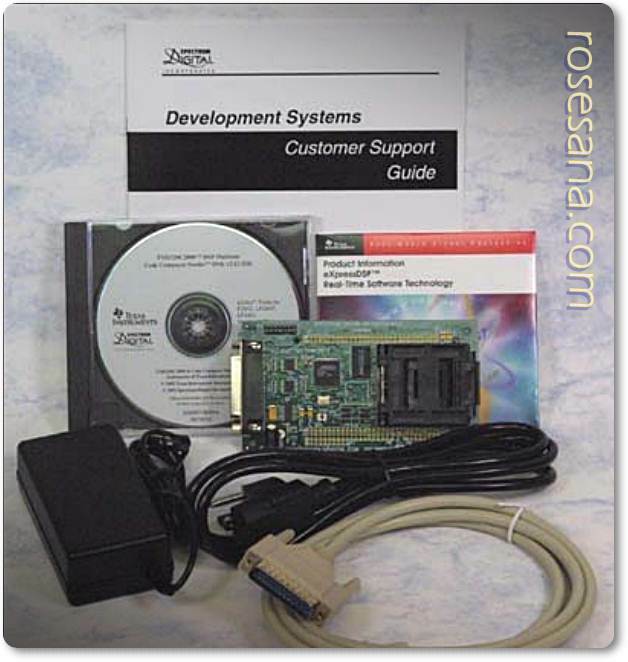 Complete with a user-friendly programming environment, students and teachers can use at any programming level. It is really easy to start working on NAO, and our educational kits will get you teaching with NAO in no time ! 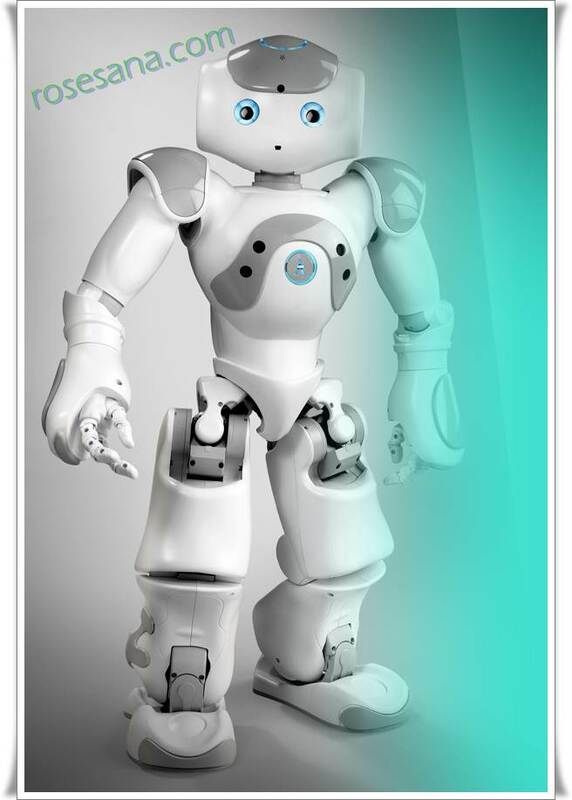 From simple visual programming to elaborate embedded modules, the versatility of NAO and his programming environment enables users to explore a wide variety of subjects at whatever level of programming complexity and experience. The scheme on the left presents all the robot’s axes. Together, these axes allow 25 degrees of freedom, which when coupled with the inertial sensor, the force sensitive resistors, the Hall effect sensors, the infrared receiver and the sonar sensors, allows NAO® a high level of stability and fluidity in its movements.